I really need to bin this non-blog and make a serious website. But instead I am going to post some horrid disgusting thing that I did years ago for a uni film-project thing. I just came across it in the recess of a forgotten folder. 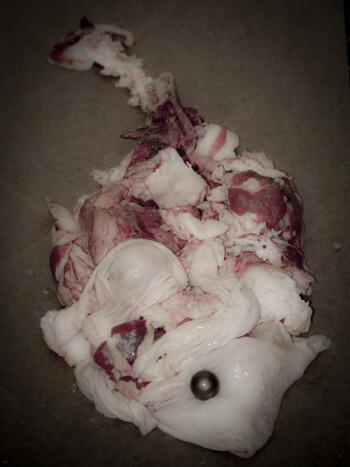 The “meat-fish”. Barf away.